Sign up here for the Facebook study group. To sign up, please fill out the form below. Lessons will begin January 22, and we will contact you soon with more details on how to prepare for the study. Please invite your friends to sign up and join us! 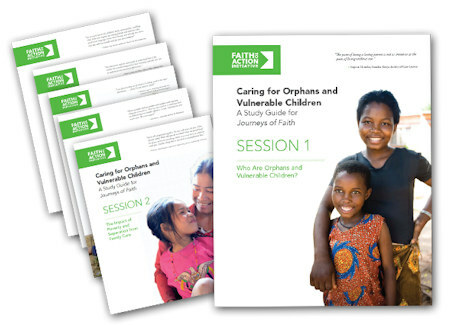 Thank you for your interest in the Caring for Orphans and Vulnerable Children Study Group. We are excited to begin learning with you!